New Office Lebanon Ohio, Be Free Bail Bonds is proud to announce the opening of our new office located at 15 Cincinnati Ave. in historic downtown Lebanon, Ohio (Warren County) across from LM&M Railroad at the corner of Broadway and Cincinnati Ave. less than a mile from the Warren County Jail and one block from the Lebanon Municipal Court. 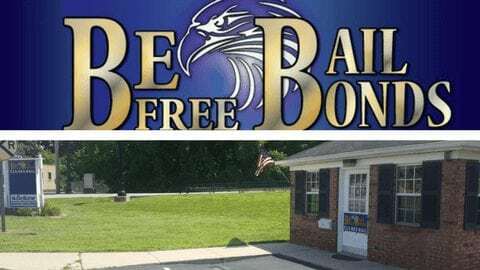 Be Free Bail Bonds has always provided Bail Bonds service in Warren County but now it is more convenient for our clients as well as our agents. Payment plan available to those who qualify with only 5% down. Be Free Bail Bonds is proud to be accredited by the Better Business Bureau and work very hard to ensure you have a pleasant experience as possible. Check out our Warren County Bail Bonds Page for more details.